Welcome to jobaffairs4u, Today am going to share most important part of exam preparation. Many of you were looking for NIOS DELED sample paper or Model paper for 2018 First Semester exams. So In this post you will got, NIOS DELED Solved Model papers for 501, 502 and 503 course. These sample papers are completely solved. Questions are given as per NIOS DELED pattern. 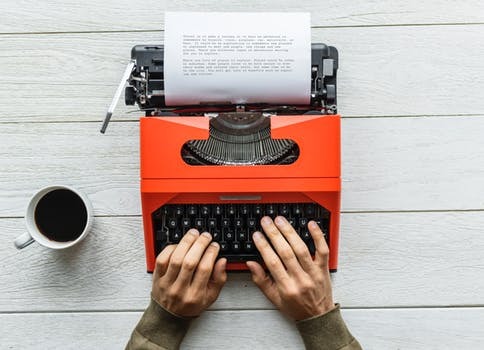 As we all know to prepare for any exam is to practice through sample papers, and if sample papers are solved then it becomes a source of revision for whole course. 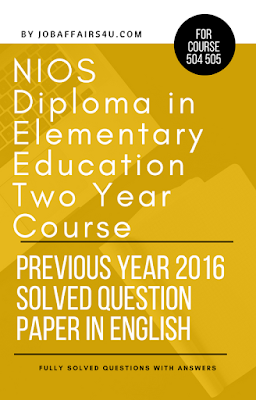 Now lets talk about NIOS DELED Exam format, as many teachers will be curious about NIOS. Therefore, as we can see that paper will be of mix questions, which needs thorough study and understanding of complete course. PDF File can be Download by completing payment via secure online payment through Net-Banking, Debit card, Credit card, UPI , BHIM UPI, PHONEPE , Mobile wallets(OLA Money, Free charge , Jio money, Mobiwik). 2. 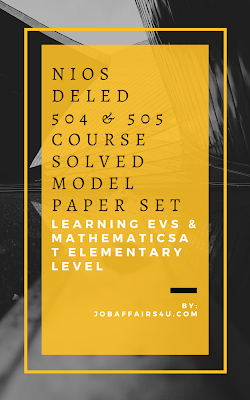 Toatl 21 solved papers sets are given as per NIOS pattern. 4. This study material contains a folder which includes 3 sub-folders with 21 PDF files. 6. File can be downloaded instantly, also a download link will be delivered to your entered mail- id during payment process with purchase invoice. 7. If any problem occurs you can contact directly with live chat box or contact form available at bottom of site. Also you can mail me at ernavneet1990@gmail.com. 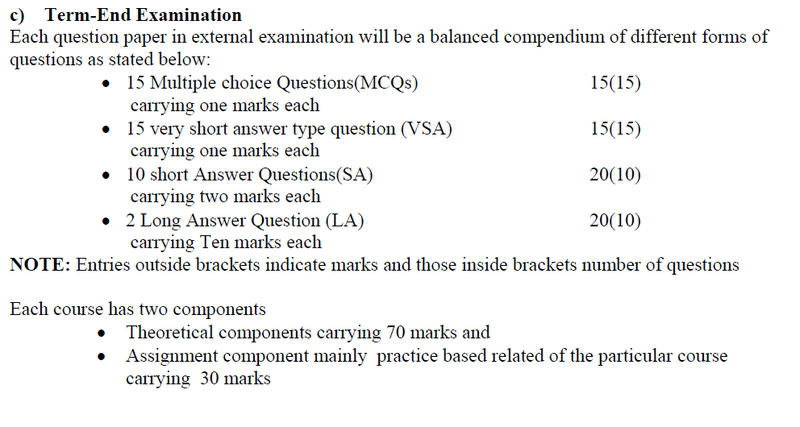 I hope these sample papers will surely benefit you to achieve good marks in your exams. In coming days 502 and 503 solved sample paper will be uploaded in the same manner. So without wasting time you can download these assignments and model paper and prepare for your exams very easily. I'm Not Found Nios 506,507,508,509 Qusetion Paper.